Are you feeling tired, and drowsy and you can’t pinpoint why? It may be that you have a food intolerance. Lifelab Testing has the experience, expertise and knowledge to help you evaluate your diet, and review your general health in regard to nutrition. Are you looking for a test for Food Allergy? If you are looking for a test for food allergy then you have arrived at the right place. Food allergy testing is something Lifelab Testing believes to be extremely beneficial, especially if the symptoms you are experiencing are having an adverse effect on your life. If you are looking to embark on your journey to a happier and healthier you, then the first step is a food allergy and intolerance test. If you have unwanted symptoms such as headaches, bloating or diarrhoea, then food allergy and intolerance testing is your best option. A test for food allergy and intolerance can help you to identify if you have a milk allergy, a wheat intolerance or even an intolerance to your favourite food, which could be meat! Our knowledge and expertise as a company and our desire to help our customers lead happier, healthier lives makes us exceptional at what we do. We strive for the very best accuracy and repeatability in our testing. We test the most commonly allergenic food and inhalant items as well as the most commonly intolerant food items, which are also the items that feature most heavily in our diets. You can follow every step of the process on the online dashboard. You can contact us with your questions 24/7 via live chat. And once you have your results we’re on hand to help you implement these into your daily life. 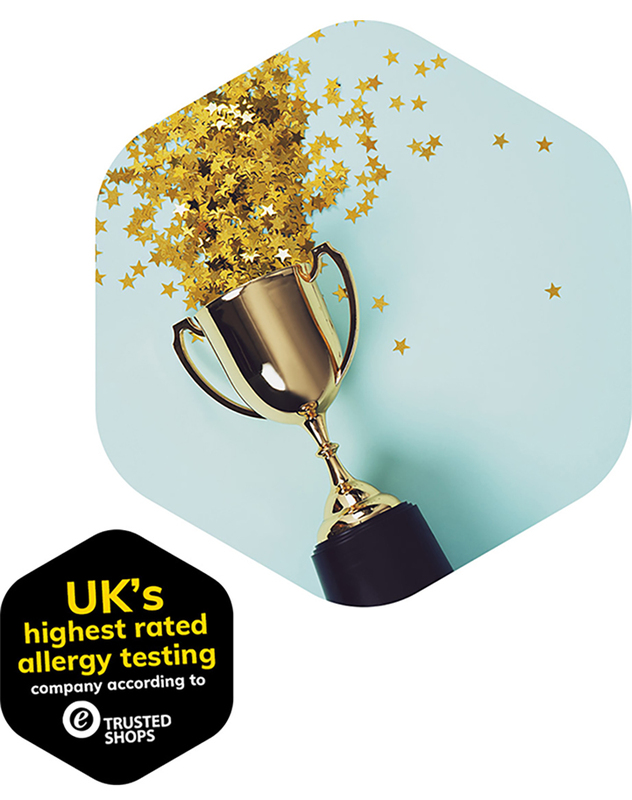 Lifelab Testing are recognised by TrustedShops as the UK’s highest rated allergy testing company. You can check out our testimonials page to see just how much our customers love us and continue to buy our products as they really feel the benefits. The whole staff at Lifelab Testing is dedicated to making a difference to your lifestyle. Take a look below at the reasons as to why you should choose Lifelab Testing. 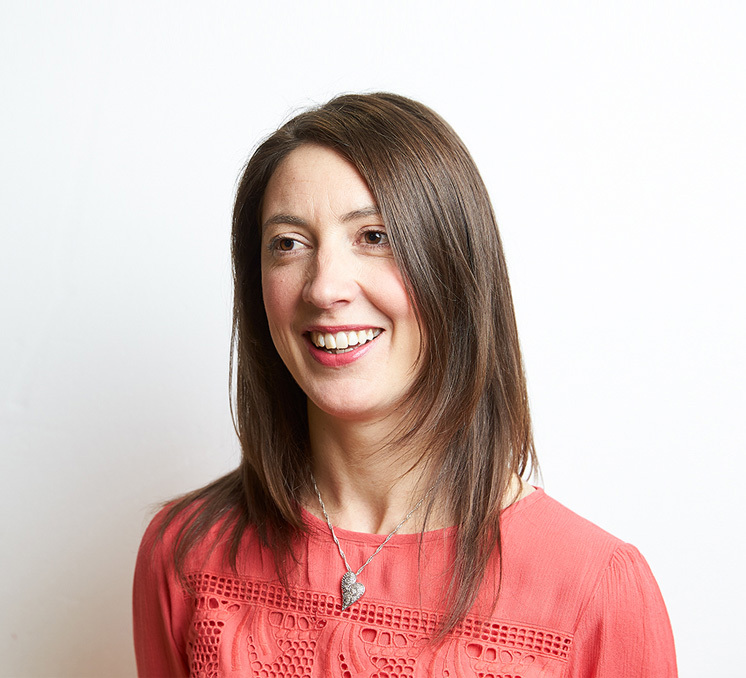 Lifelab Testing has grown rapidly since being founded in the UK. The company now holds a presence in both Australia and the USA, and this is testament to our ability to cater to all customers. Our state-of-the-art laboratory is certified according to ISO 9001 and ISO 13485. Boasting excellent equipment, which is unrivalled throughout the allergy testing industry, Lifelab Testing can deliver a customer journey like no other. Have a look here. Key to our success is our Advisory Board who provide us with the necessary advice and tips on how to progress our processes and technology. Keeping us one step ahead of the developments that are always arising in the allergy testing sector, our Advisory Board ensure we deliver an exceptional experience for you, the customer. Why is this such an advantage? Well, testing for IgG4 over IgG1 or total IgG is a massive advantage for both you and us, as it reduces the number of false-positive results being produced, and allows for more targeted, relevant results. Lifelab Testing has developed a reputation for helping established athletes to ensure no stone is unturned and they maximise their performance. Click here to see a list of the elite athletes who we have helped find that extra edge and improve their performance.